Rev. Don from 'The Forgotten Ministry' of deliverance has personally blessed and packaged this Holy Water for believers. Made from distilled water, blessed salt and prayers. 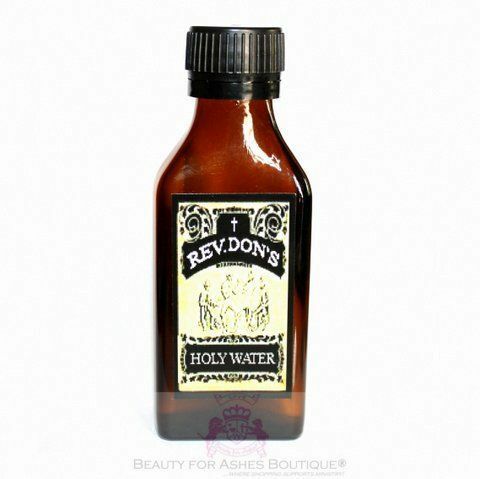 Prayers include to assign protection and warring angels for all believers who are using this Holy Water. For use in cleaning objects from unclean spirits and soul ties, healing, protection from evil spirits, and blessing homes.